From language to culture, food to healthcare, education to transport, everything's different in a new country; there are so many new things to learn and understand. 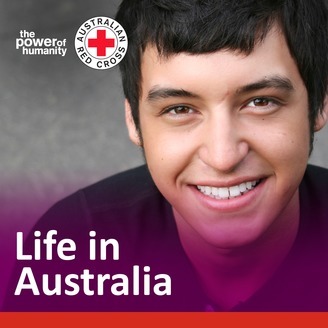 If you've recently moved to Australia as a refugee or someone seeking asylum, then this is the podcast for you. In each episode of Life In Australia, you'll hear the stories from young people who've been in the same situation as you. 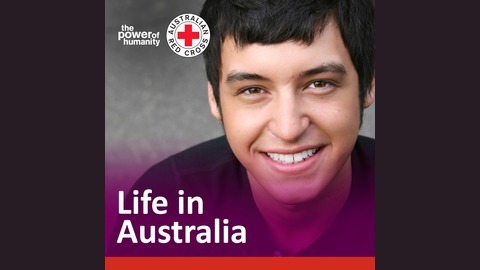 Living in a new house with new friends, learning in an Australian school or college and keeping a healthy mind and body: our guests share their experiences of coming to live in Australia and offer advice to help you settle in to your new home too. Coming to a new country is challenging, and forming new relationships can be a great way to make the transition easier. In this episode, our guests discuss the importance of family, and how they’ve formed new friendships in Australia.